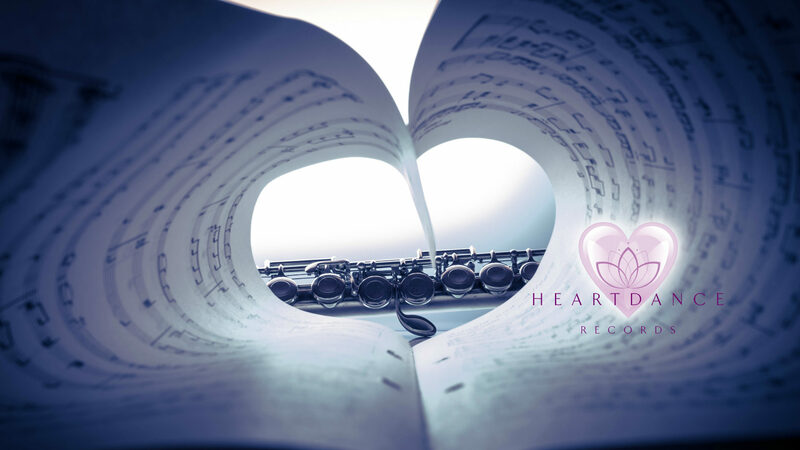 Performer, Popular Bay Area Flute Teacher, Flute Choir Director, Music Coordinator, Mentor, C Flute, Alto Flute, Bass Flute, and World Flutes. Monica was classically trained at the Eastman School of Music. 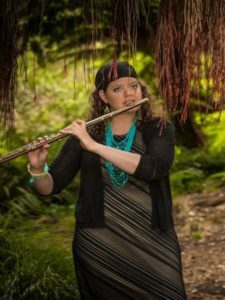 She has studied with several esteemed flutists such as Bonita Boyd, and Susan Levitin. Pre-order now! Click on cover image below!